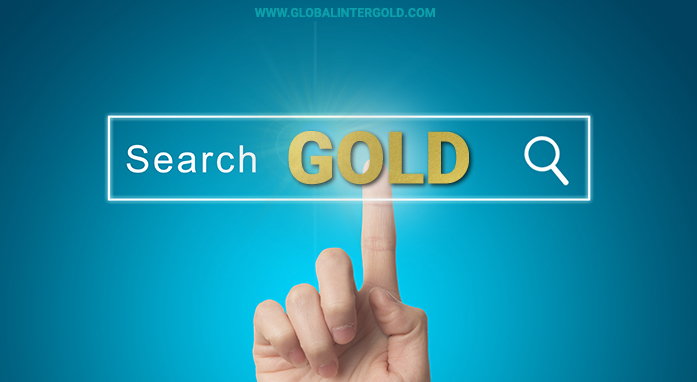 Global InterGold starts the New Year with good news! 2019 — THE YEAR OF PRESIDENTIAL CRUISE 999,9! 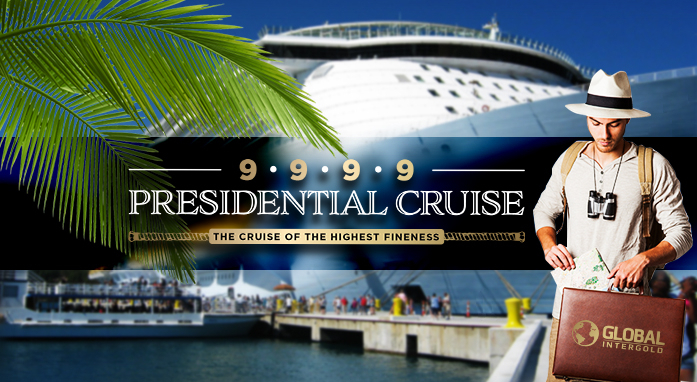 The Presidential Cruise 999,9 gives everyone a chance and unites those who strive for victory! Both beginners and leaders can get aboard! 999,9 is not only the highest fineness of gold, but also the highest standard of quality. Everything meets the highest quality standards: the liner, route, program and impressions! What awaits you on a cruise? An unforgettable trip on the elegant modern liner. A fascinating route allowing you to conquer the most incredible places on the planet. Endless sea and incredible entertainment on board the cruise liner. The cruise starts in Barcelona – the residence of the World Council of Leaders! Which cruise liner has been chosen for the trip? A true oasis of luxury in the sea! Choosing a cruise liner for your trip, we opted for the Oasis of the Seas, the creators of which were inspired by the slogan "We Build the Incredible!" Attractions awaiting you on board are truly amazing and captivating right at first sight. The participants of the cruise can relax and enjoy the entertainment that satisfies even the most refined taste: a huge shopping mall, attractions, nightclubs, theater performances, ice skating, surfing, water park, golf course and fitness center. THE CRUISE LINER is a perfect match of elegance, style and luxury! This year, FOR THE FIRST TIME EVER, we offer special terms for the participants at any level! 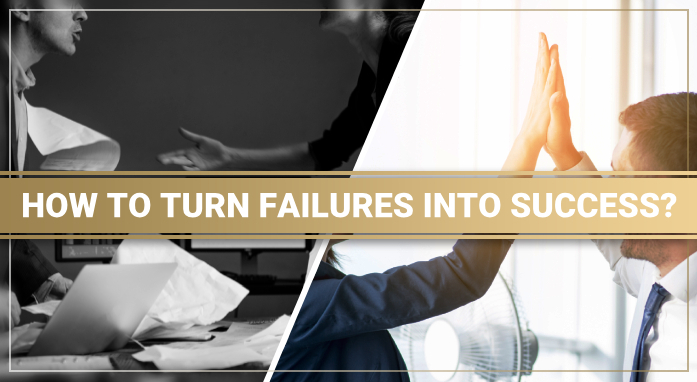 Regardless of personal status, experience in the company, merits and the number of people in the structure, everyone can get aboard the cruise liner – from beginners to top leaders! The beginning of the year is the perfect time to start, which is why the competition has already begun! Every person has a chance to win in each category. Ahí estate!!! Será el primero de muchos viajes en el crucero!!! Fantastic business opportunity in India.GIG rocking in India. Por qué estoy en este crucero???? Porqué viajo por el mundo???? Porqué tengo seguridad financiera???? 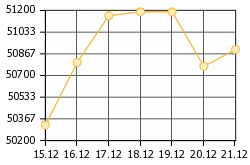 Global InterGold!!!! !